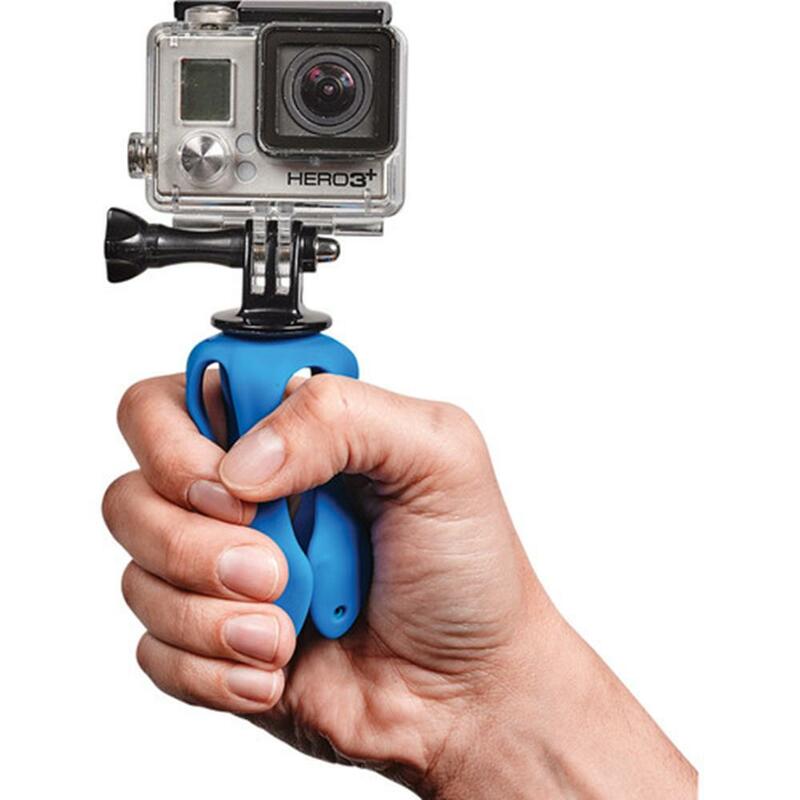 Splat is a flexible tripod that adjusts to any surface and can hold GoPro / similar action cameras, and compact cameras in countless positions. 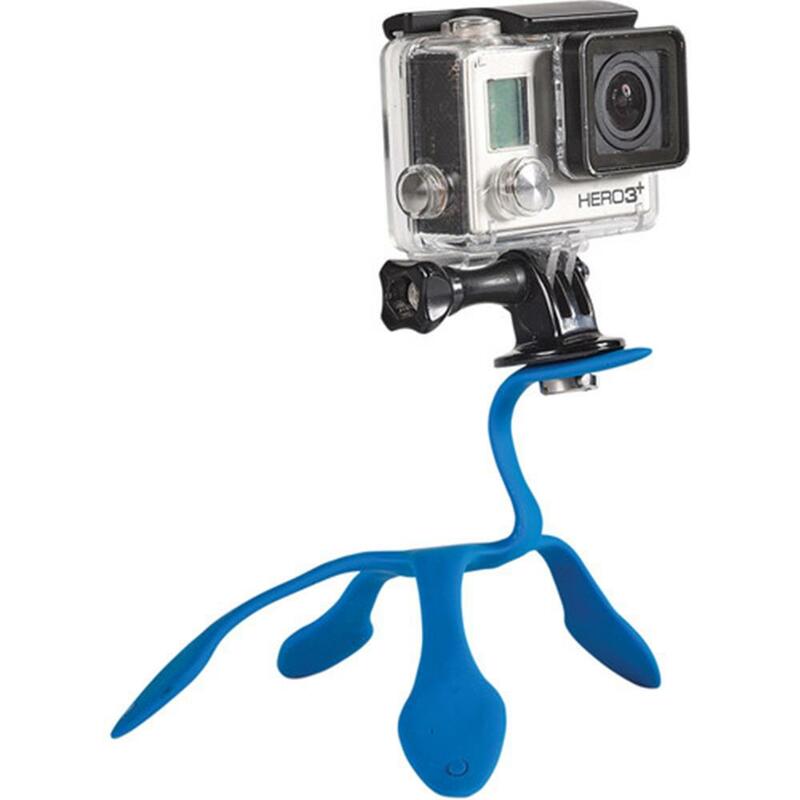 It has five extremely durable legs that can be contorted and adjusted to hold action and compact cameras. 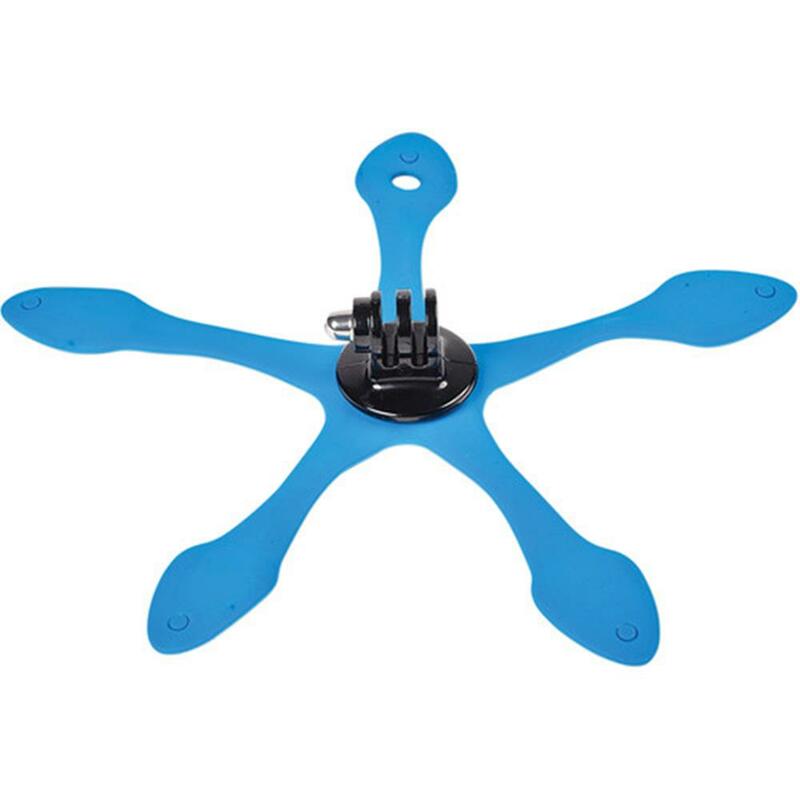 Splat folds onto users' action and compact cameras in countless ways, securing them in a tight and protective grip. 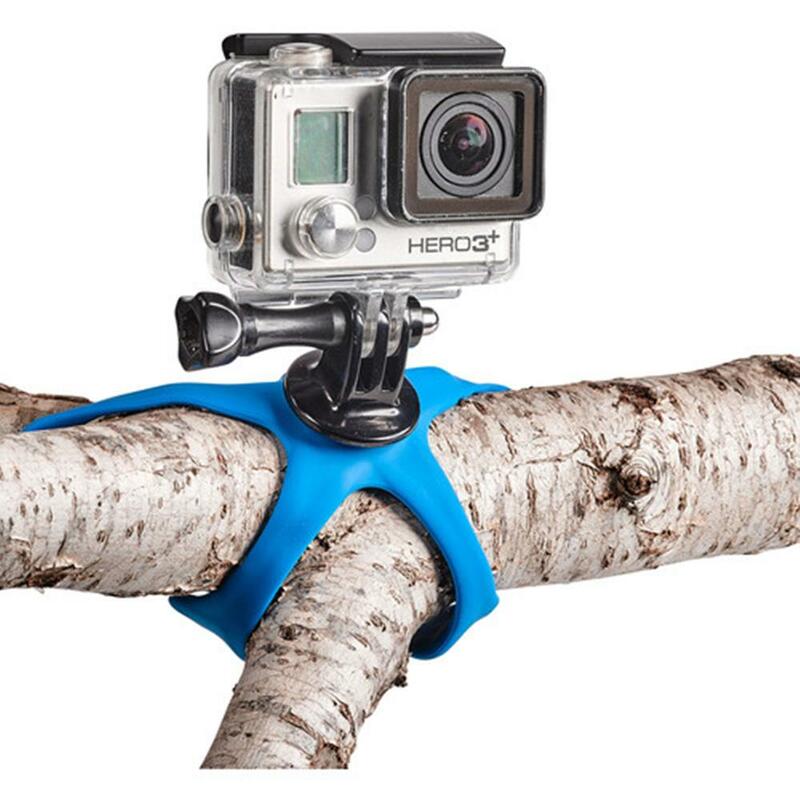 The mount is easy to use and quick to set up with a myriad of uses practically anywhere and everywhere, even hung on a nail. 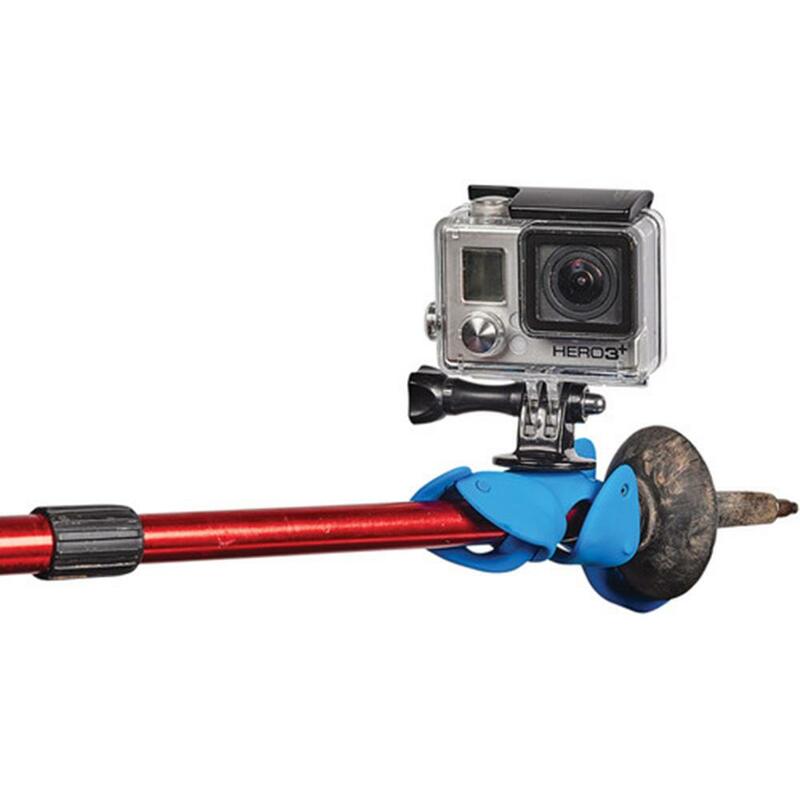 The versatile universal mount effortlessly adjusts to any surface. 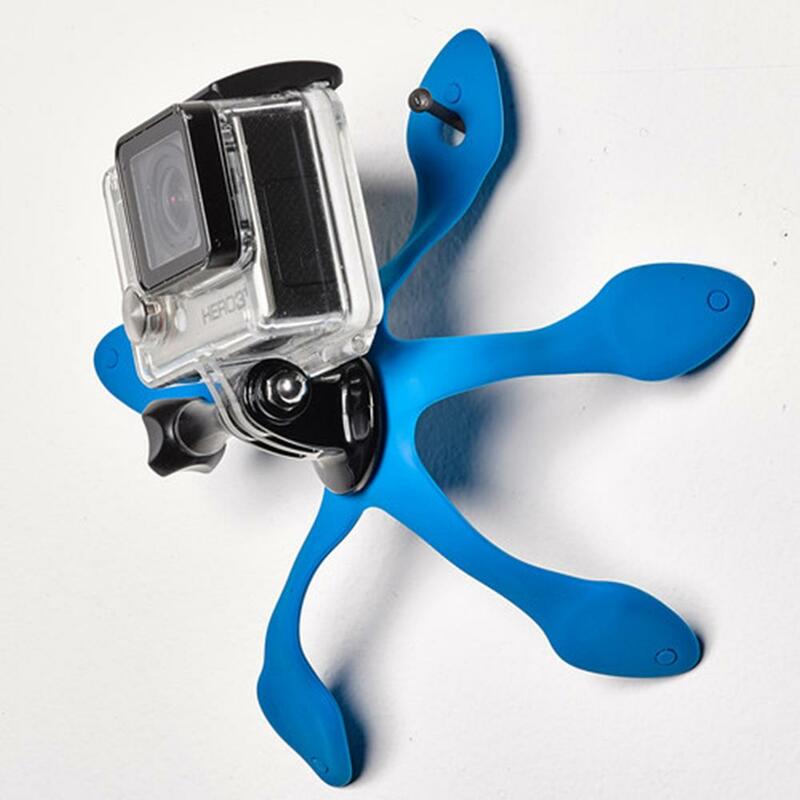 Splat's five-legged structure is made of 80% rubber and 20% stainless steel, making it both pliable and durable; it can hold more than 1.5 lb. 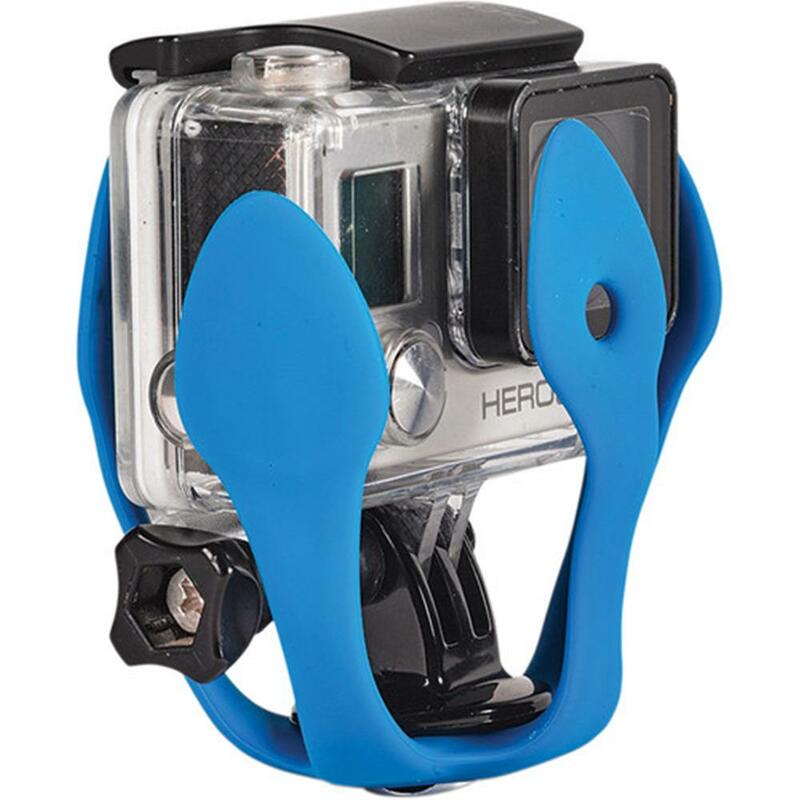 Splat features a standard GoPro mount and a standard 1/4 - 20" screw that fits all cameras. 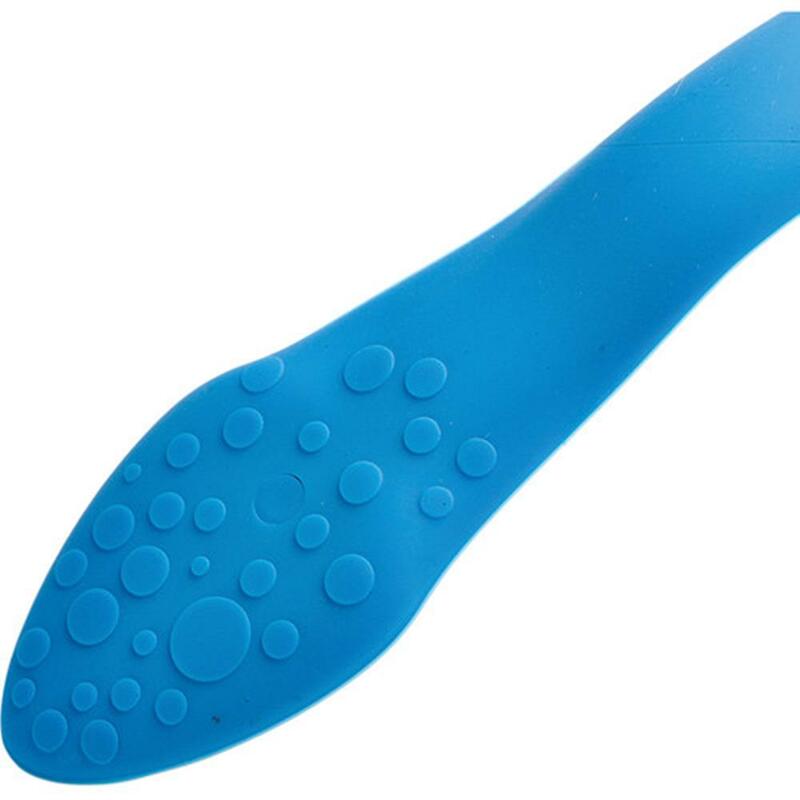 The Splat is lightweight, making it easy to carry on the go, whether fastened onto purse straps, belt loops, or thrown into a bag. 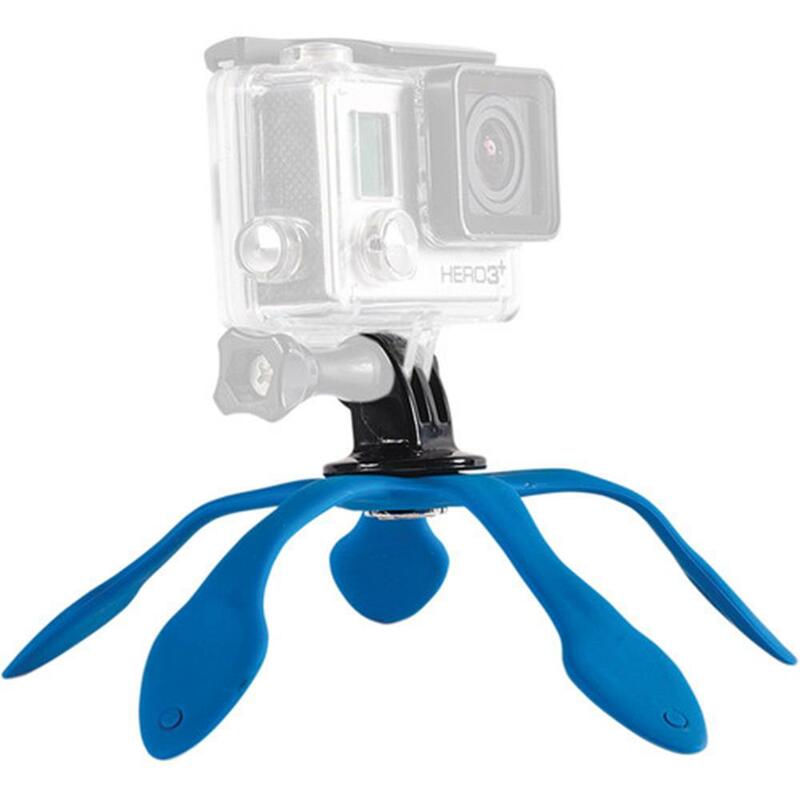 Helps produce high quality "selfies"